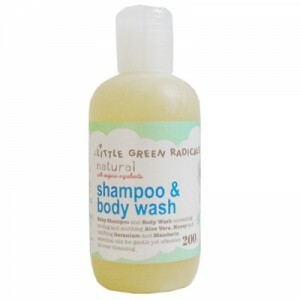 The Little Green Radicals skincare range is made in Dorset by a natural skincare expert called Barbara. That in itself sells the range to me as I love the idea that it is being made with care rather than on a production line of machines. I love using products that are made in the UK and particularly like to use natural products on Lucas’ sensitive skin. 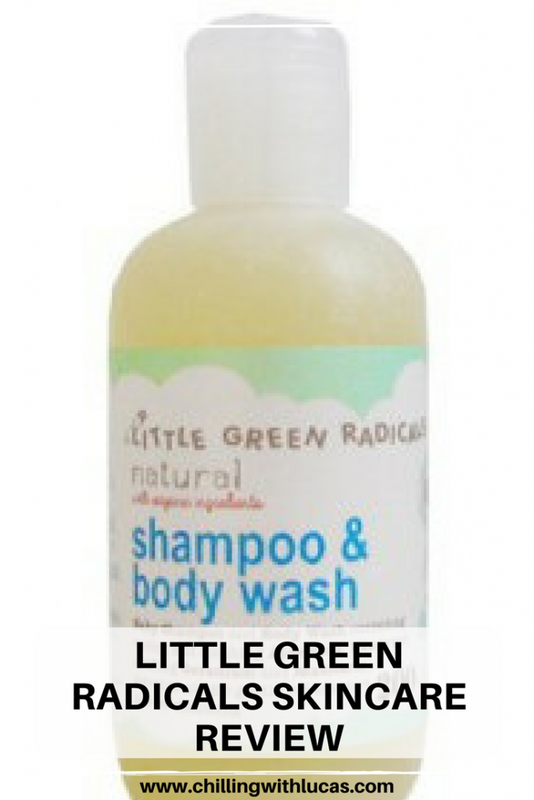 The little green radicals range uses natural ingredients where possible and is made without synthetic fragrances, chemicals or parabens. The massage oil is organic and contains sunflower, apricot and chamomile. The bottle has a fab ‘dropper’ lid so when you turn it to pour out, drops fall slowly, I think this is a great idea as too much can’t be poured out and it also prevents leaking when I have it on the bed and knock it over accidentally. The oil feels lovely, smells delicious and glides onto the skin easily. Lucas immediately relaxed when I massaged him and it has become a lovely bonding experience each night before bedtime. The shampoo and body wash contains aloe vera and honey as well as sunflower, geranium and mandarin oil. It produces lovely bubbles when poured into a running bath, lathers up well on a sponge and when rubbed into Lucas’ hair so very little is needed. It left Lucas’ skin and hair clean and soft. The scent fills the bathroom beautifully without being overpowering and I can still smell it in Lucas’ hair in the morning after his bedtime bath. The baby lotion contains aloe vera blended with sunflower, coconut, jojoba, almond and chamomile oil. The lotion goes onto the skin smoothly, spreads very well and leaves no residue. It soaks into the skin quickly, leaving it soft and supple. As with the other products I have already mentioned it also smells amazing. The range includes various other products definitely worth checking out. I’m going to order the chest rub ready for winter when I need to restock the body wash. They also do mini tubs, perfect for trying out before you purchase the bigger products.